Born in Italy and raised in the UK, I built my experience in fashion film as one of the founding members of Berlin Fashion Film Festival. Since 2016 I have worked with film directors, production companies and agencies to support them in the distribution of video content across online media and international film festivals. 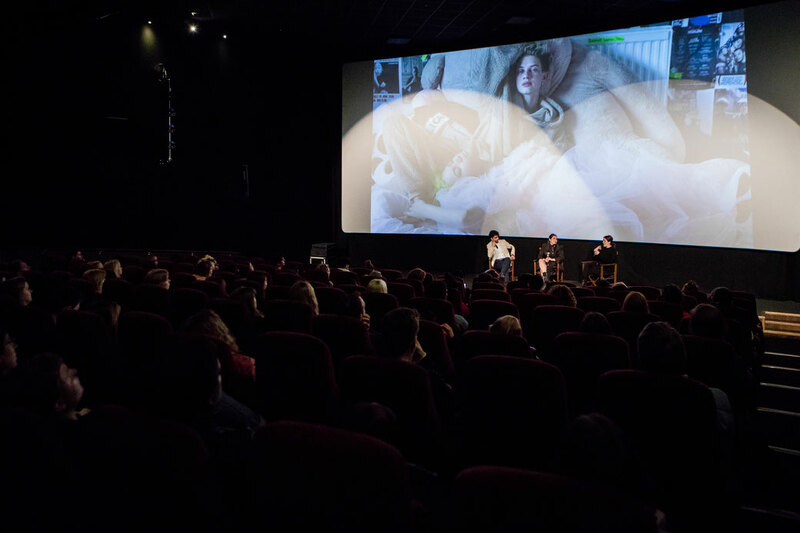 I’ve joined, hosted and organised panels, workshops and presentations on the topic of fashion film for organisations such as Aesthetica Short Film Festival, The Smalls, Istituto Marangoni and several fashion film festivals. I also periodically contribute to several publications, including Vogue Italia, 1.4, Shots, Not Just a Label and GoSee and curate video content for film festivals.